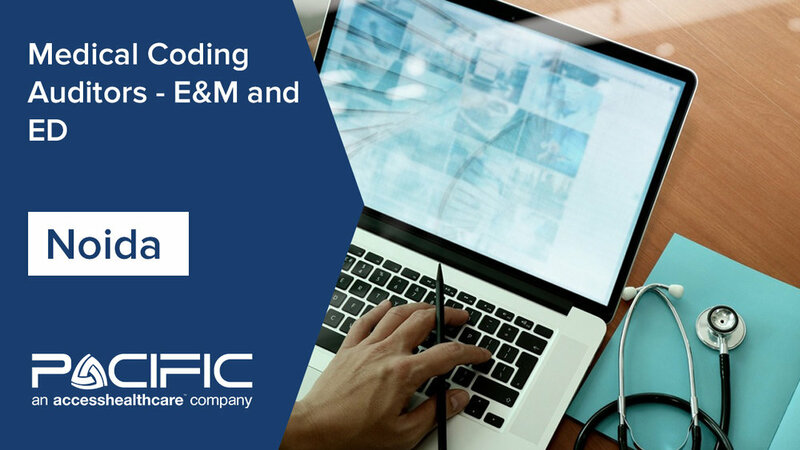 Start your career as a Medical Coding Auditor for ED and E&M with Pacific BPO, an Access Healthcare company. We are always interested in talking to inspired, talented, and motivated people. Many opportunities are available to join our vibrant culture. Review and apply online below.